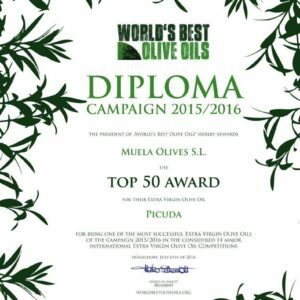 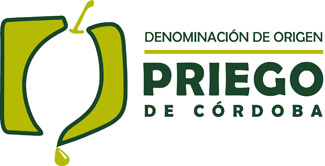 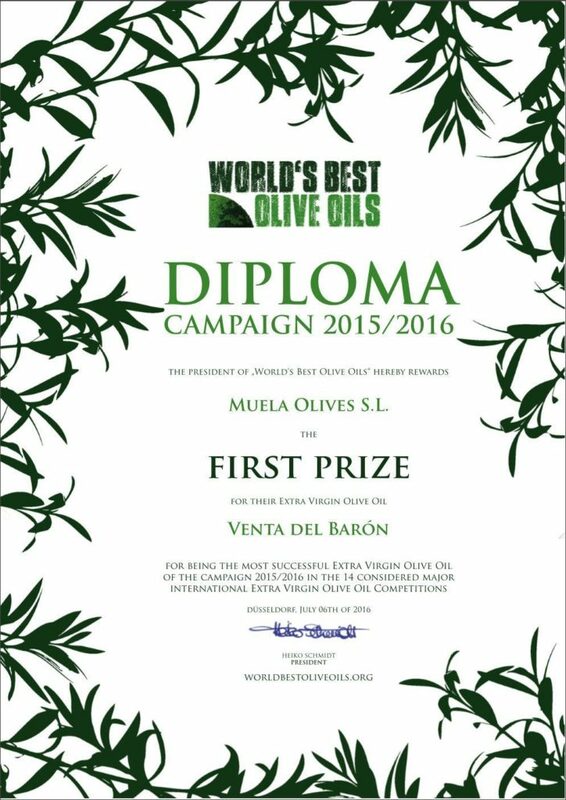 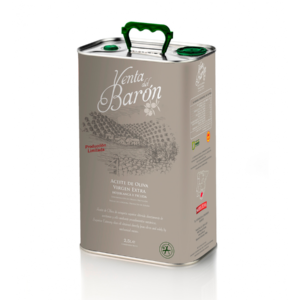 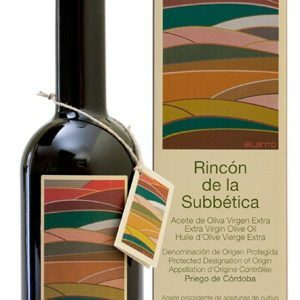 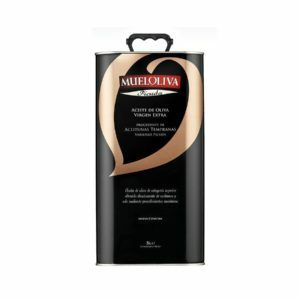 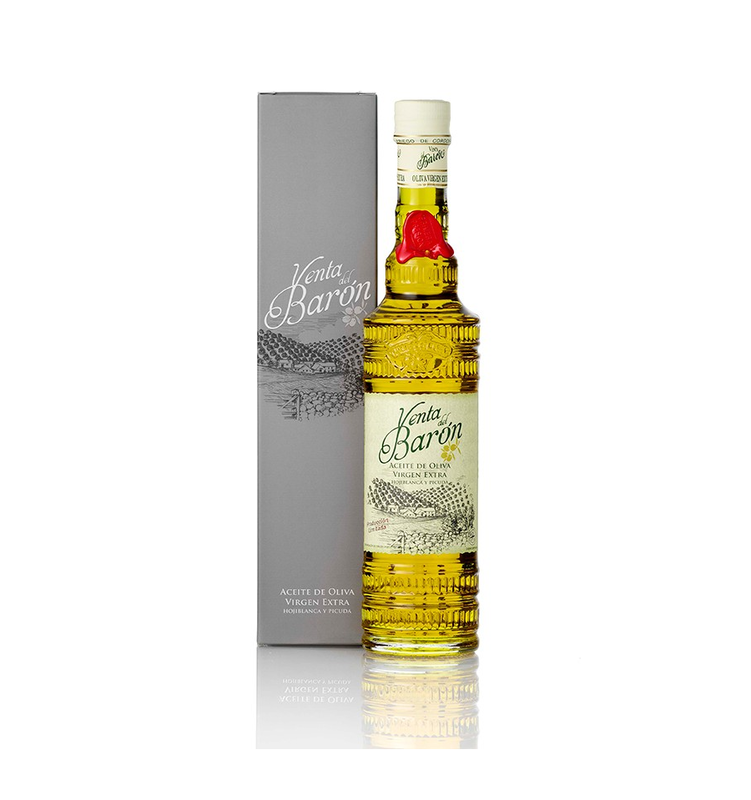 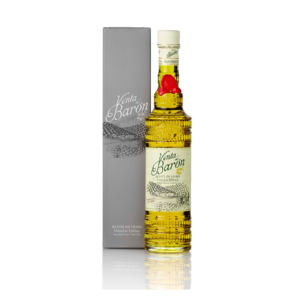 View basket “6 x 500 ML bottles VENTA DEL BARÓN EXTRA VIRGIN OLIVE OIL (Free delivery)” has been added to your basket. 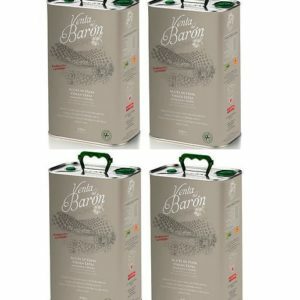 SKU: SMALL BARON 0.5. 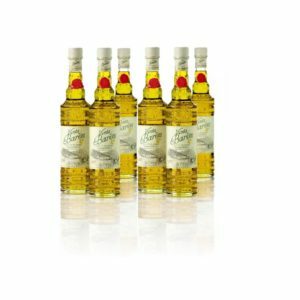 Category: Oil.